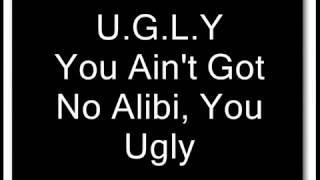 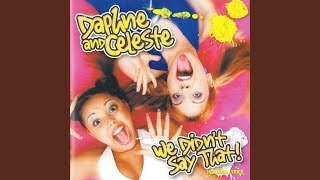 "Hey Boy" (2006) on the album We Didn't Say That!(2000). 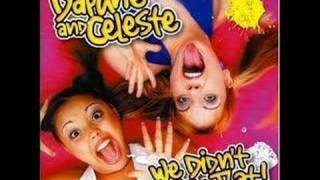 Daphne & Celeste - We Didnt Say That! 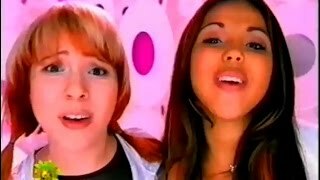 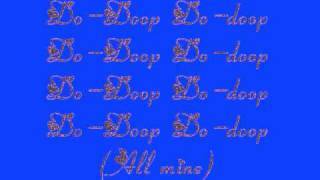 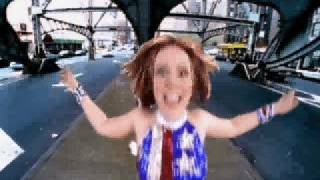 Daphne & Celeste - Ooh Stick You! 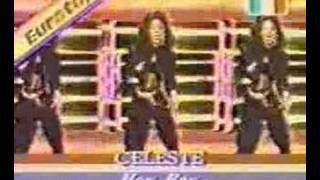 Albums has song "Hey Boy"